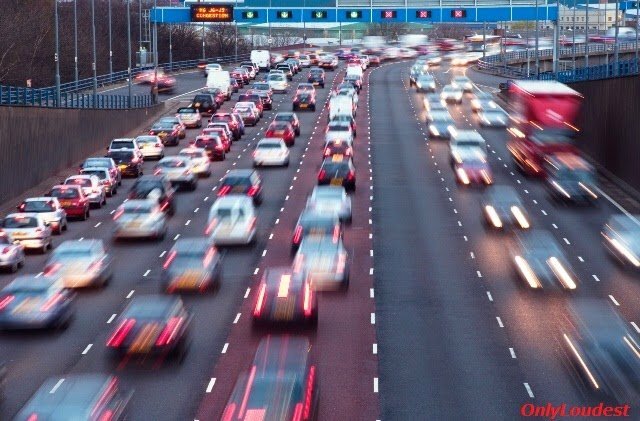 Traffic is most important fact for blog, mostly important for new blogs. most of the newbie blogger are quite their blogging . because they are not getting traffic on his/her blog . And some are quitting his blogging passion because they are not earning $$ from their blog. There both Problems are main with mostly all bloggers who are New in this field . So, after the Sharing many Post related to blogging , etc Now, I am going to share a one another Guide – “How to increase your blog traffic in few Days on your new blog” . As ever blogger know “Content is King” yeah when I was come in blogging mostly blogger told me this line but after some time I try this line in my life so, now I am saying this great Thought with you to get success in blogging. A great content is always be heart of your blog. So, according to science you know very well what is the impotence of Heart in Human Body . You should create Great and Attractive content to your blog which must be related your blog Niche . When you will post unique and helpful article (tutorial) on your blog regularly then 100% you will get lot of huge traffic on your blog . Mostly blogger told me “Write Article in 1500-2000 words” yes.. I am agree with them but it is only for affect your visitors or readers. Only focus on complete help not on lengthy article, But I am saying Try to write only Unique Content , you can rock on blogosphere by writing Unique and helpful content to your Reader’s Choice . If you are thinking to become as a successful blogger then you need to always be active on Social Networks . Social media also play a big role In increase of your Blog Traffic and it also help you to rank your post in search engine in few time . Now, a day lot of Public of our world is active on social networking site . so, when they all are public and you are a upcoming blogger , same case you need to active and make a Great Circle of friends . You need to always socialize your latest content after publishing on social networking sites & Also on Social Bookmarking Sites . 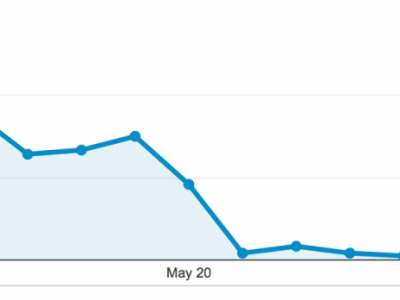 and then see difference in your old traffic and new traffic after the sharing your post on social sites . As the same case of be active on social sites to get traffic on blog . Social sites also help you to make a Good and Strong Network with other Successful bloggers . you can ask frequently about their success and also try to learn from them . § Facebook :-Facebook is most famous and #1 Social networking sites Millions of person is always be active on this network. Just suppose when you share your post in some groups and on your wall . then you will get good traffic. You need to Create a Fan Page and Invite your friends to like and share some best stuff and increase likes. 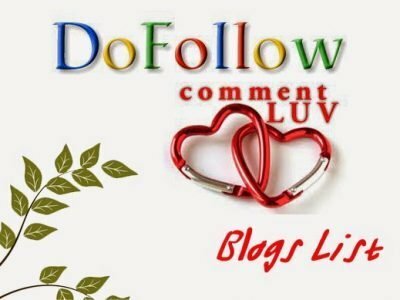 Then see you will also get good traffic from Facebook and this fan page also help you to create a big community of your blog followers . § Google + :-Google plus is one another social network which is started by Google and it have PR-9. Hope you know very well when you get back link from high PR then more chances to rank your Blog and blog Post. I am also active on Google plus , because Google plus have big community of Foreign users. And this is best method to get traffic from US, UK, etc counties easily, and powerful back link . § Twitter :- Twitter is one another great social networking platform and micro blogging. By sharing your posts here you can get good traffic from twitter . Blog commenting is one another best way to increase blog traffic because this is part of SEO and now mostly everyone know about it , but you need to always learn how to do blog commenting ? from different niche bloggers .Always post long and Attractive comment then I am sure 100% your comment will approve . Always try to get back link from High PR blogs , this is profitable for you . Forums is also another way to increase blog traffic by making back links from forums you can get ~100 visits on your blog , it’s not bad because mostly forums have high Page rank so, is good for you . you can get 2 profits . first one traffic and second is Back link . Always try to write unique and copyright free content for your blog. Some people are reproducing same article on his blog without the permission of Blog Admin so, this is bad in this case DMCA or Google can delete your blog without any warning. Always do SEO properly for your blog, some times in huge or in large quantity of SEO practice can bad Affect for your blog traffic and ranking . Don’t forgot to Share your Latest post on Social Networks . If I have left any best way to increase blog traffic then you can share with us by Commenting Below!.